Daylight saving and springtime (even though it still feels like winter in the northeast!) come each year bringing with them longer evenings and shifts in sleep patterns. Some parents with excitement for spring weather and in anticipation of the even longer days in summer, begin letting their young children stay up later. As with many things that seem like a good idea in the short-term, there are long-term risks to extending your child’s bedtime. Health, routine, and family balance are three great reasons to stick with an early bedtime, regardless of the seasons. It can be hard to leave the party or the park early, but research shows that children who go to sleep earlier have better overall health. They sleep more hours in total, and have better quality of sleep; both of which contribute to brain development and a healthy immune system. As parents, we often think that a child who stays up late, will sleep in the next day, and catch up on much-needed sleep. But unfortunately it usually doesn’t work that way. Sleep deficits can build over time, and as the saying goes, sleep begets sleep. 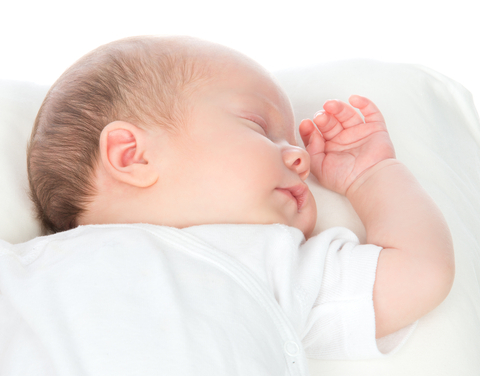 In a baby or young child, a lack of sleep can mean more meltdowns and unpredictable behavior. In older children and teens, it can lead to anxiety in addition to emotional irritability. Children, like adults, thrive when they are well rested. Unlike adults, they do not decide on their own when to go to bed, and rely on us to make decisions for them that are good for their health and happiness. An early bedtime also contribute to a sense of routine. While children may try to push boundaries, they respond best when they know exactly what to expect. Consistency in bedtime is a big part of a bedtime routine, and when adults stick to the plan day after day, children settle in easier without negotiations. Developing a pattern early on has lasting effects on children; helping them practice habits that will benefit them for their entire lives. An early, predictable bedtime also helps build a sense of schedule during other times of the day. Lastly, an early bedtime for children, means more time for adults to enjoy personal time. This leads to a more balanced family life that benefits everyone. Adults have time to pursue their own interests, connect with their partner and other loved ones, and feel rested and refreshed themselves. While it takes motivation and discipline at first to establish an early bedtime routine, once parents make the shift and adhere to it, they see that it frees them up more than it restricts them. Well-rested parents are more able to parent effectively, and well-rested children are more able to learn and grow. If something as simple as an earlier bedtime can improve many aspects of your family’s life, what are you waiting for? Get to bed! Please let me know if you found this article helpful. How Moms and Babies Benefit From Sleep Training. While some parents may not believe in the practice of sleep training, pointing to increased cortisol levels when babies are upset, the long-term benefits from sleep training for the baby and the whole family are undeniable. The short-term stress of sleep training sets the stage for years of calm, healthy parenting. First, let’s address the role of cortisol in sleep training. Until babies are three or four months old, their cortisol levels peak every twelve hours, unlike those of older children and adults, who are on a 24-hour cycle with a peak in the morning and a decrease at night. This means that babies experience more fluctuations in cortisol naturally, which is part of the reason they have trouble falling into a schedule in those early months. Cortisol is a hormone and it does increase when people are under stress or sense fear. In babies, cortisol can be part of the process in early sleep training, but as they develop the ability to self-soothe, the cortisol response decreases and eventually is replaced by a calm transition to sleep. On the other hand, in sleep-deprived babies and children who have not been sleep-trained, this cortisol response can become part of the evening routine for long periods of time. This creates lasting patterns of emotional distress and sleep deprivation. 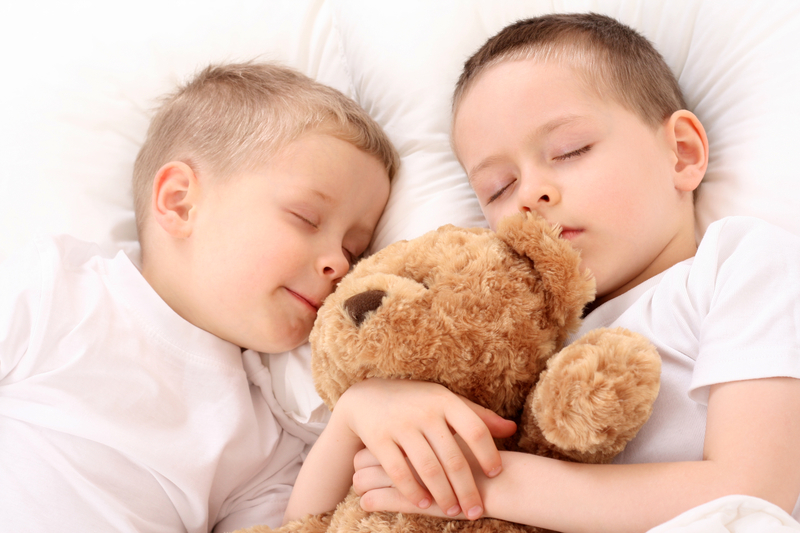 Healthy night sleep leads to healthy nap habits, and naps are invaluable to child development. Morning naps are cognitively restorative, and afternoon naps are physically restorative. Sleep impacts health, behavior and learning. Sleep deprivation has been linked to diabetes, obesity, depression, anxiety, trouble focusing, and reduced academic success. A mother who does not get adequate sleep is at a greater risk for post-partum depression and anxiety, making it harder for her to care for and comfort her baby. Sleep problems don’t stay in the bedroom. A lack of sleep can impact everyone in the household, and can cause problems in relationships and at work. Parents are more able to support each other and develop their careers and other interests when they are getting enough sleep. A well-rested parent is a present parent. We have all been hearing about how phones and computers can negatively impact sleep patterns, making it harder to be fully focused and present during waking hours. Sleep disruptions in children can cause the same issues. Adequate sleep increases focus, decision-making and communication skills. Keep the temperature set between 68 and 70 degrees Fahrenheit. A comfortably cool room makes it easier to breath clearly and prevents sleep disruption. Get a noise machine. White noise can block out indoor and outdoor sounds, preventing night waking. Keep the room dark. Light can lead to wakefulness, so the darker the room, the better! No screen time near bedtime. The artificial light from screens makes it harder to transition to sleep. Bedtime books are best, for everyone from newborns to adults! Sleep, like many aspects of child-rearing, requires effort upfront to establish good habits that last. It is one of the first things parents monitor in their children from the very first days, and as it greatly impacts parents as well, it can be wrought with emotion. Simple sleep training methods can ease the transition from the sleepless newborn nights to a well-rested family with a happy, healthy, thriving child. Let me know if you found this article helpful. Should You Wake Someone Who is Sleepwalking? Sleepwalking-some of you may have childhood memories of siblings or friends who use to sleepwalk, and you probably wondered whether you should wake them. It is a common misconception that someone who is sleepwalking should not be woken. In fact, it can be quite dangerous not to wake a sleepwalker. Symptoms of sleepwalking can be as simple as sitting up in bed and looking around. However, these symptoms can become more dangerous to the individual when they include getting out of bed and leaving the room or house. Like me on Facebook or follow me on twitter for daily updates on interesting tips and information to help you and your child sleep better. 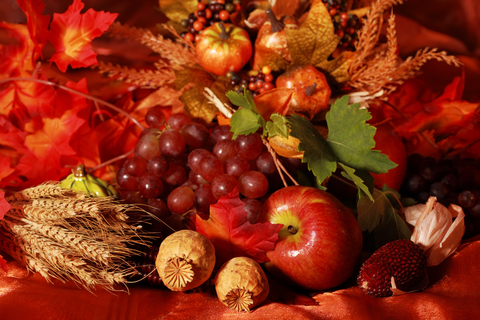 Halloween has come and gone which means Thanksgiving is just around the corner. 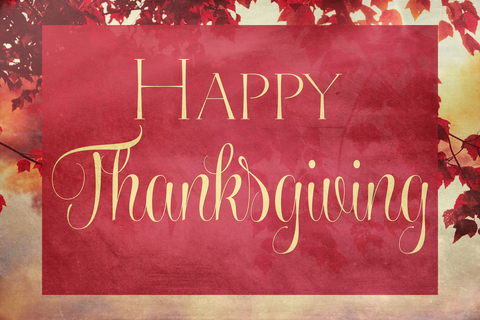 As we begin to decorate the house and stock up on groceries, you may already feel the excitement rising. Although we love everything that comes with the holiday season, it can mean additional difficulties when it comes to sleep. As a mother of four, I understand the holidays can be challenging with regards to proper sleep hygiene. Therefore, my suggestion to the parents I work with is, do your best to get your child onto a solid sleep schedule prior to the start of the holidays, and do your best to stick with it. Children who are overtired may become cranky and hyperactive. Not the lovely, adorable side of them you hope to show while visiting grandparents. Having your child well rested will be to everyone’s benefit. During the holidays, your house may be buzzing with family and friends. If people are in the house during your child’s regular nap time, it can be easy to begin pushing back your child’s nap to a later time, or skipping it all together. Also, with extra people and noise in the house, your child may find it more difficult to settle down. If possible, do your best to schedule these visits after their regular nap schedules. Keep sleep a priority which will keep everyone happy and more importantly, healthy! If your holiday includes sleepovers with older cousins who have later bedtimes, your child may resist going to sleep for fear of missing out. You know FOMO (don’t we all experience it at times?) If this is the case, take more time with the bedtime routine. Expect that and plan for it. If your child senses that you’re in a hurry to get back to the activity, they will want to as well. They also might feel slightly displaced if you’ve had to give a lot of your attention to others, so they may demand more of your attention than normal. Spend time reading them their favorite story (maybe more than once!) discussing the day’s events, an extra cuddle, and reassure them that the older kids will be going to bed soon. Remember, extra time spent with them at bedtime and a longer soothing routine will help your child relax and fall asleep much easier. There’s bound to be more noise than usual in your house with the added people, so turn on two sound machines to block the noise. One in your child’s room and the other just outside their bedroom door. If your holidays include traveling to friends or family in a different time-zone, you may need to start making an adjustment to their schedule beforehand, so that they can smoothly ease into the time difference. Begin the process a few days to a week before, (depending on how many time zones you’ll be crossing.) Progressively pushing sleep time slightly ahead or behind by 15 minutes per day. Preventing your child from becoming overtired, staying on a regular nap and bedtime, will make things pleasant and enjoyable for everyone. But it can easily happen that during this special time of year, bedtimes can be later than normal and naps can be missed. If your child is well rested from the start, they will be able to handle these schedule changes much better. So try to plan ahead and make sure your child is getting the restorative and consolidated sleep they need before the celebrations begin! 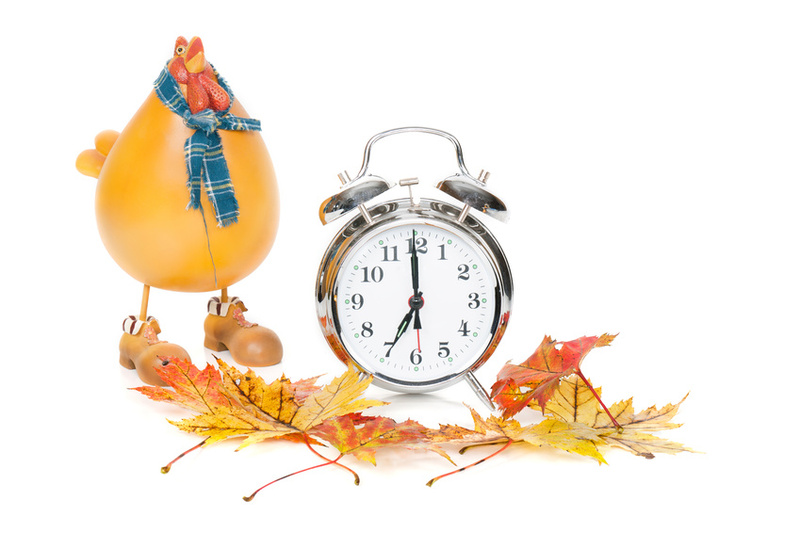 We will be turning our clocks back to standard time on Sunday November 5th. This is good news in that we get an extra hour of sleep Sunday morning. However, for babies and little children, unless you have begun to reset their internal time clock, they will still wake up at their normal time. But it is not too late to start adjusting their schedule, so that by Sunday morning, you may all get that extra 60 minutes, that we all so crave! Begin tonight by serving dinner earlier. Turn down the lights in the house in the hours leading up to bedtime, and have electronics turned off. These are all the things that act as cues for your baby or child to know it’s getting close to bedtime. By dimming rooms in the house, and turning off TVs, computers and other such devices, it will allow your child’s body to begin the production of melatonin, the sleep hormone. Since your child’s internal sleep clock is set by light and dark, not only do you want to make the house dark at night in preparation for sleep, you also want to expose your child to as much sunshine and daylight as possible. This will reprogram your child’s clock and get them adjusted to this new time change. Keep in mind that time changes can affect both your body clock and health. Similar to the feeling of jet lag one experiences when traveling to a different time zone, switching from daylight saving time to standard time, can leave you feeling tired; making it more difficult to concentrate or be productive at work. For children, the hour change to their sleeping schedule, can leave them tired and cranky for several days. So in preparation for this time change, on November 5th at 1:00am, the best thing you can do is begin to stagger your child’s bedtime so that they are going to bed about 15 minutes earlier each night. If you begin this process now, you will be ahead of the game by aligning your child’s circadian rhythms with the new time change. Besides the time changes that take place when we switch between daylight saving, standard time and back-children often have difficulty settling into a good sleep pattern. This can lead them and their parents to become sleep deprived, hyperactive, trouble focusing on daily tasks and higher learning, and in more serious situations-health issues such as diabetes,obesity,anxiety, depression and attention deficit disorder. 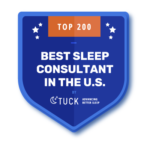 If you feel your child or family could benefit from the assistance of a child sleep specialist, take a look through my sleep success plans or contact me for further information. 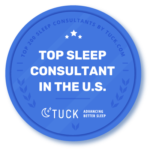 Angela Walsh is a Family Sleep Institute, Certified Infant and Child Sleep Consultant and the founder of Babes in Sleepland. 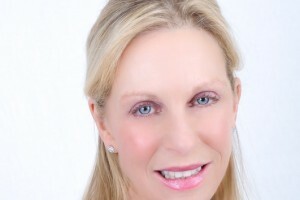 She helps sleep deprived babies, children and families, get back on track and get the sleep they need and desire. To learn more about Angela and how she can help you, visit her website: babesinsleepland.com. Also get sleep tips, the latest research on baby and child products, and be part of her weekly Q and A at her Facebook page: Babes in Sleepland.